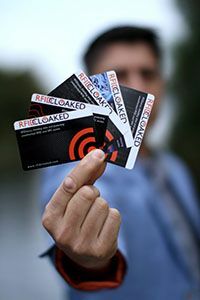 Protect your identity details and financial details stored on RFID microchips and cards with our RFIDsecur blocking cards and products that are in development. 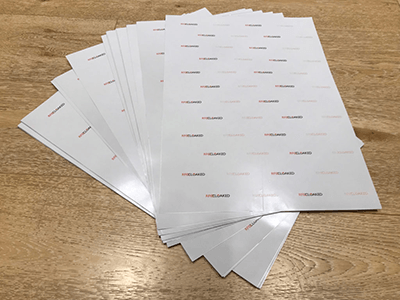 RFIDsecur single sheets SRA3, NFC and contactless shielding/blocking film, used in our RFID Cloaked blocking cards. 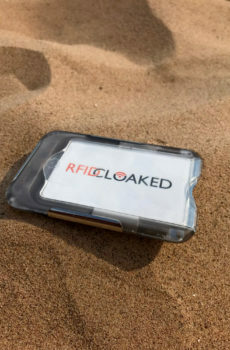 Stop data theft or fraud to your ID, contactless and credit cards with our ultra-thin flexible RFIDsecur™ contactless blocking protection card.